Monster Shooter 2: DumDum successfully rescued his kitty from the alien abductors in the smash hit Monster Shooter. 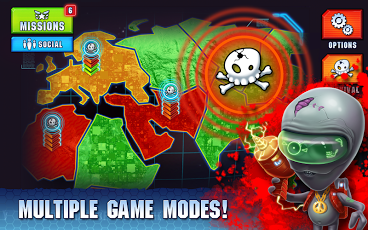 Now the octoped attackers are back, and the entire planet is in danger. 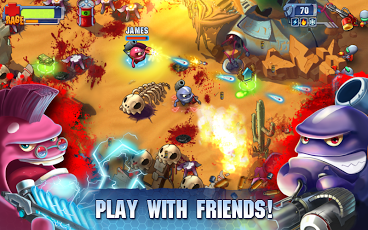 Monster Shooter 2: Back to Earth includes full co-operative alien-blasting action with a buddy to show those moggie-munching monsters what you’re made of. Grab a gun and jump into the year’s most high-octane, action-packed shooter adventure. · With 80 different levels. · Over 20 different weapons. Hi @Slim, the official apk for MS 2 is added as your request. Happy playing. is there original one ?